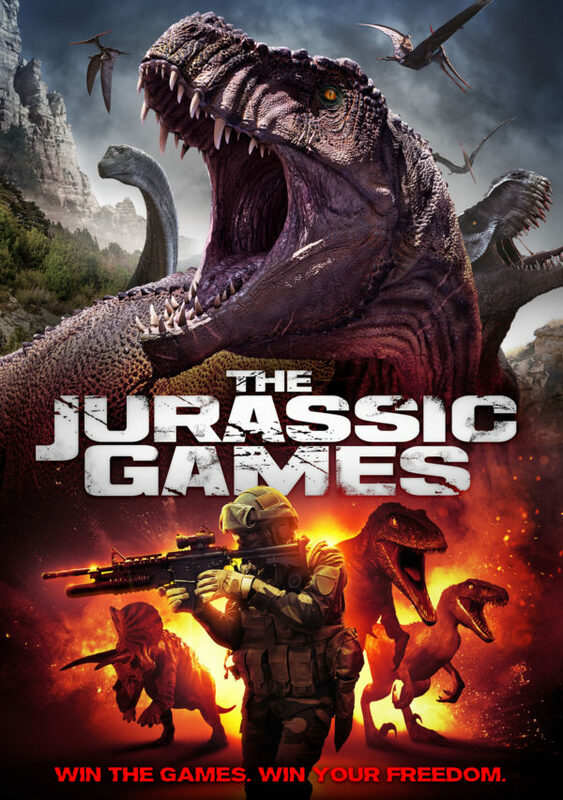 Every year, 10 of the world's most lethal death row criminals are chosen to compete for their freedom in The Jurassic Games, a television show where contestants must survive against a variety of ferocious dinosaurs. The last player standing is the winner and is granted not only his freedom, but fame and fortune. Survive the dinosaurs. Survive each other. Survive...The Jurassic Games.